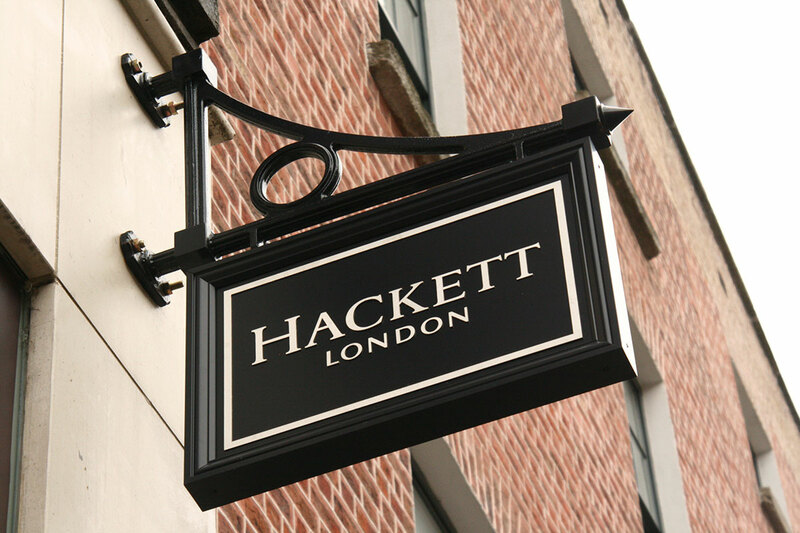 The Hackett London brand takes inspiration from the traditions of British dress and creates clothes for men which are highly individual and unique, yet always appropriate. 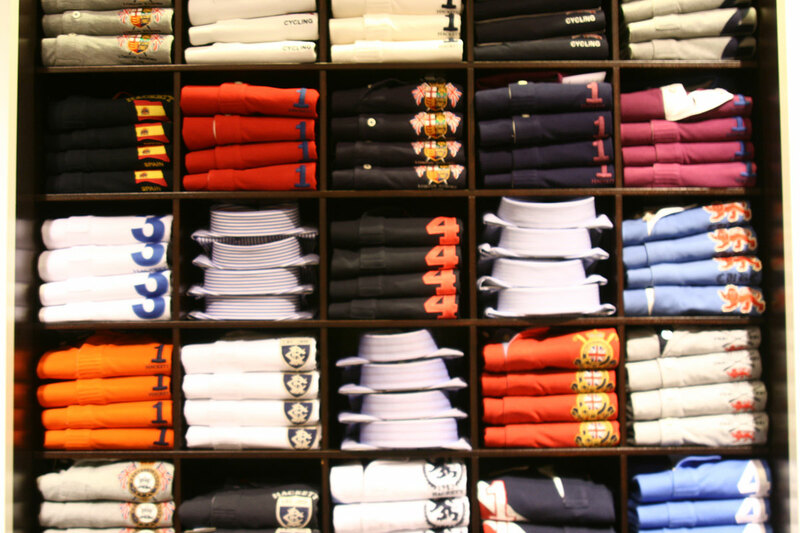 They aim to dress men for any occasion, whether for business, formal, country or sporting outings – with the range of attire available, it’s safe to say they meet this goal. 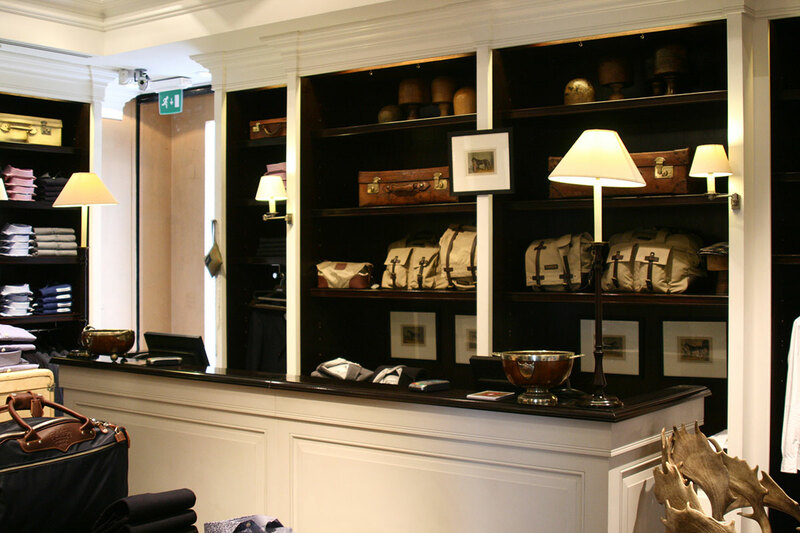 Catering for the younger man’s needs is their Little Britons range, which will have your little man looking stylish all year round. 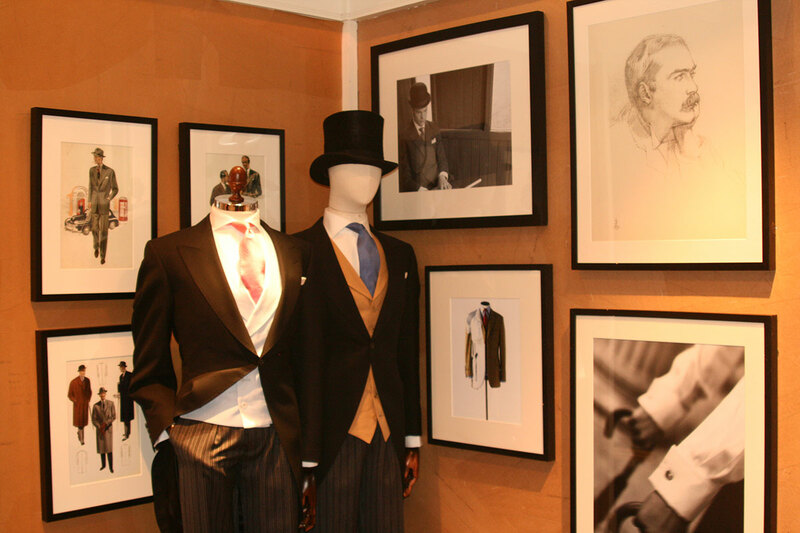 The store also offers a unique service of personal tailoring, allowing you to create a unique suit from their range of fabrics and linings.